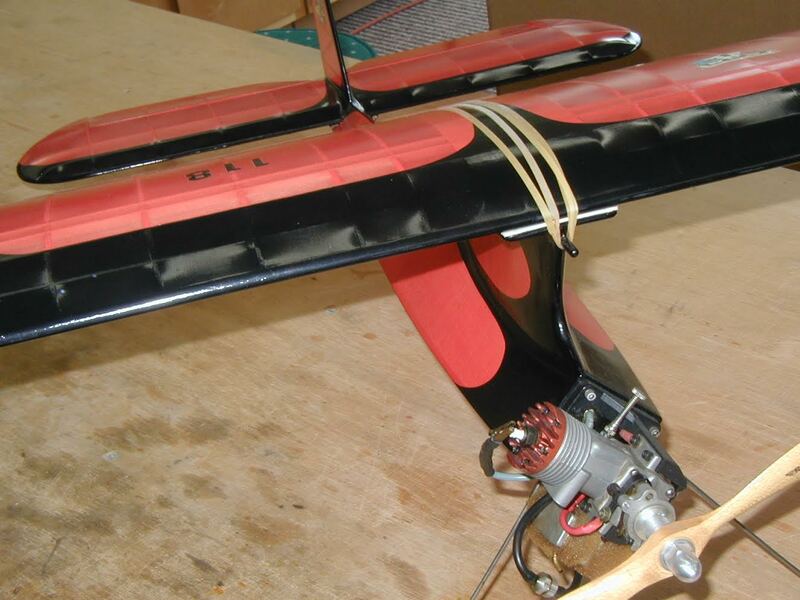 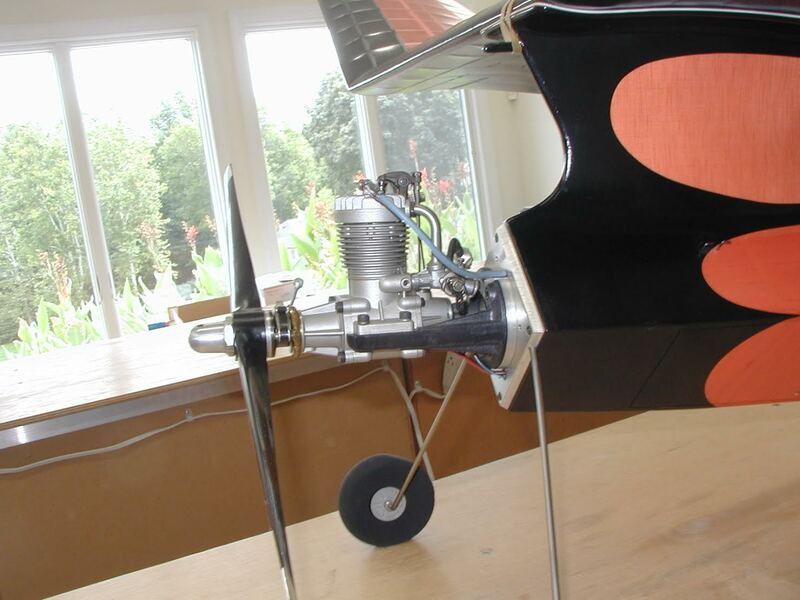 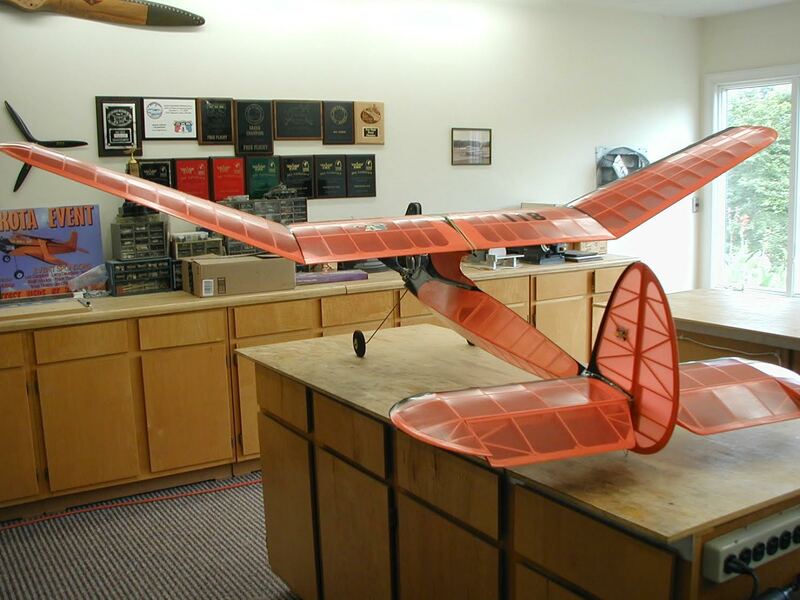 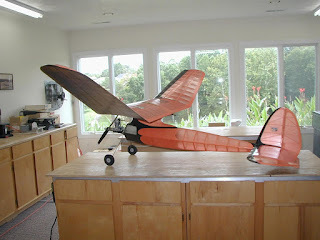 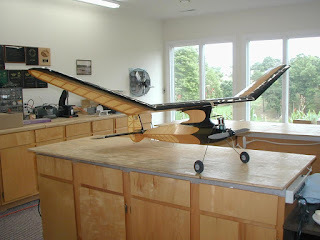 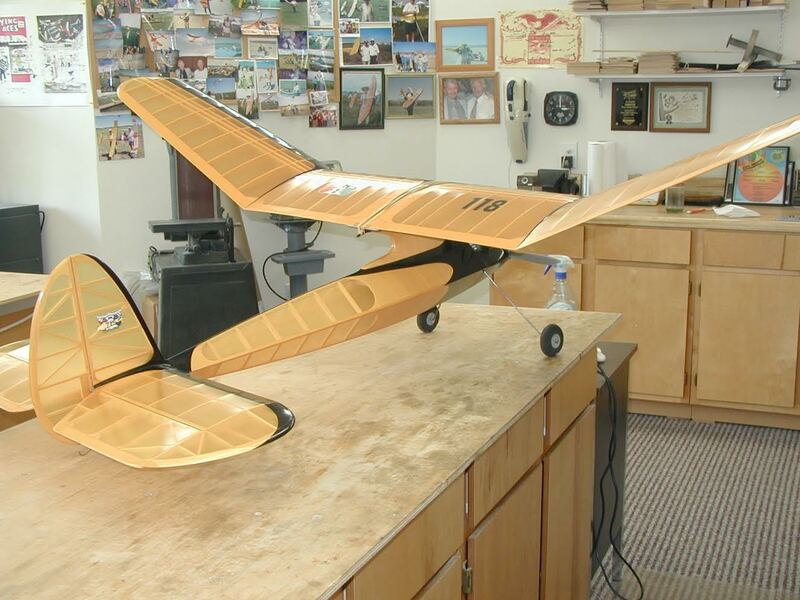 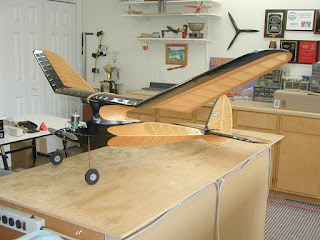 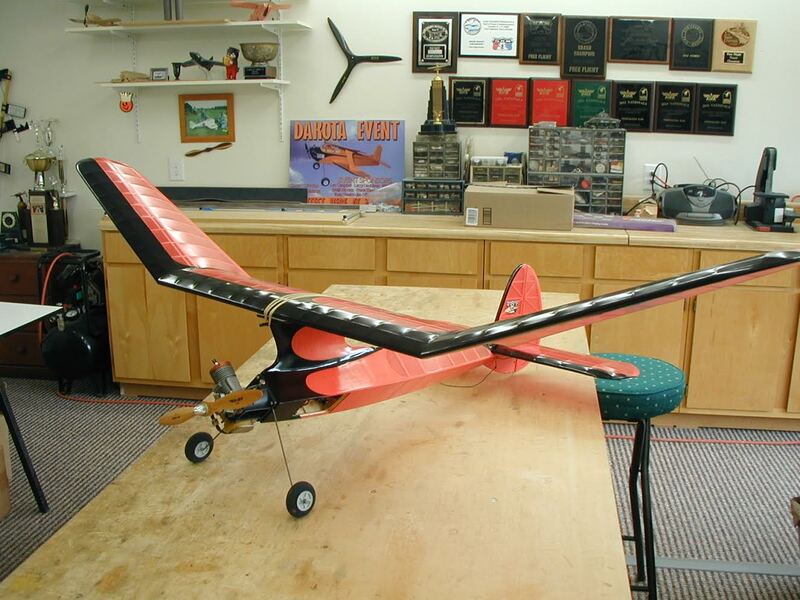 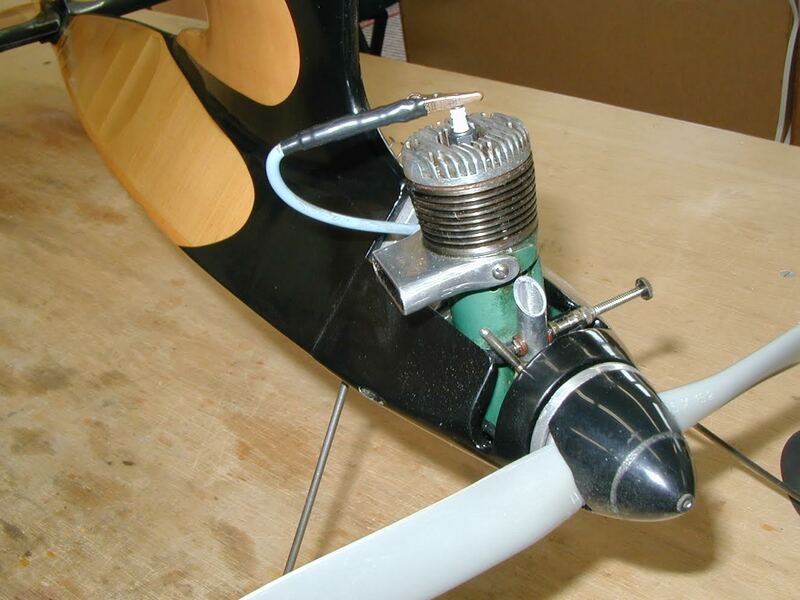 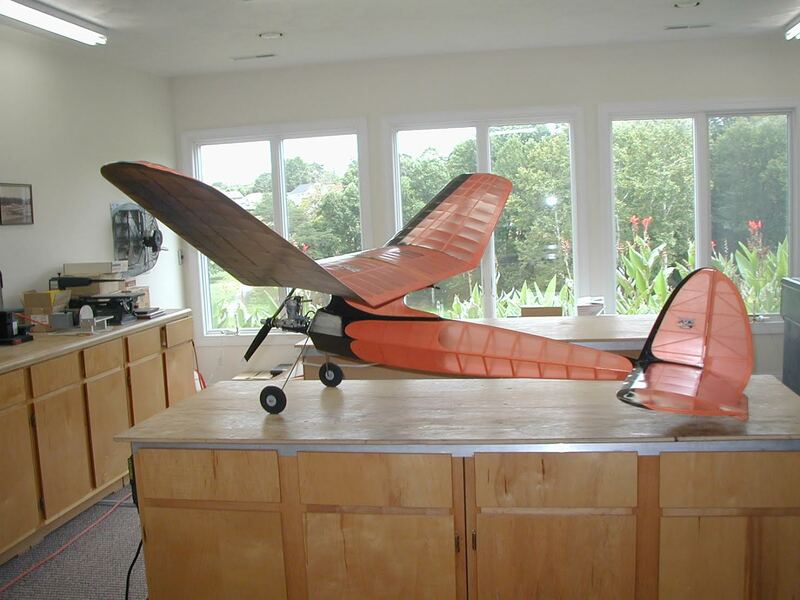 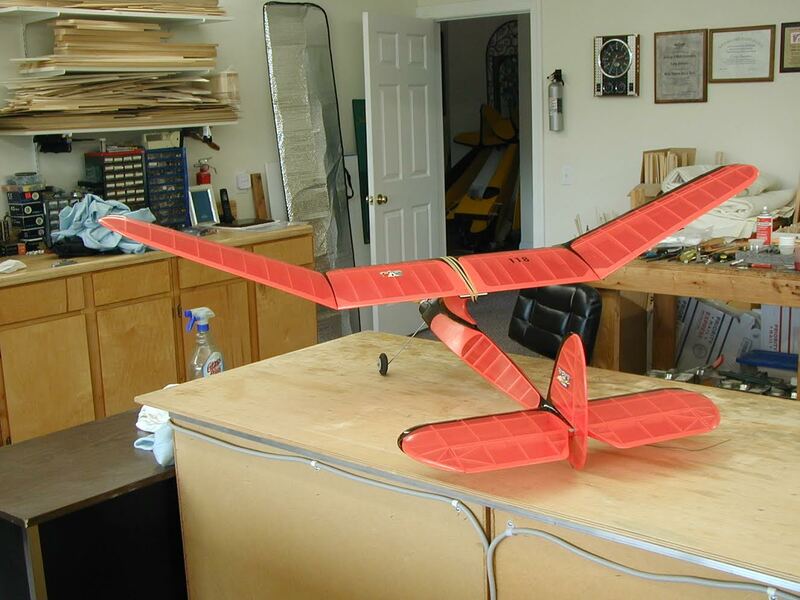 The Building Board: Old Timer Models for sale from a SAM Champion. Won a lot of Texaco events at the Champs with this 96" Bomber. 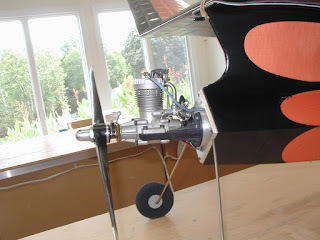 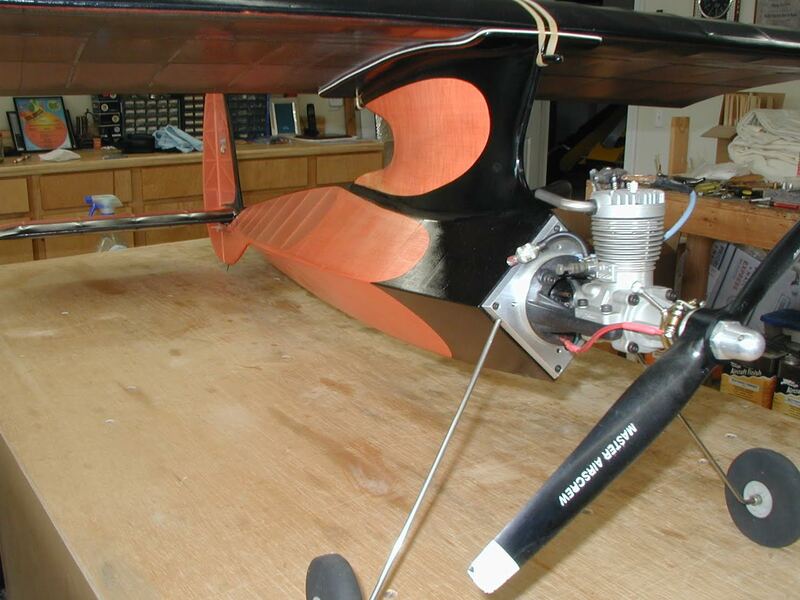 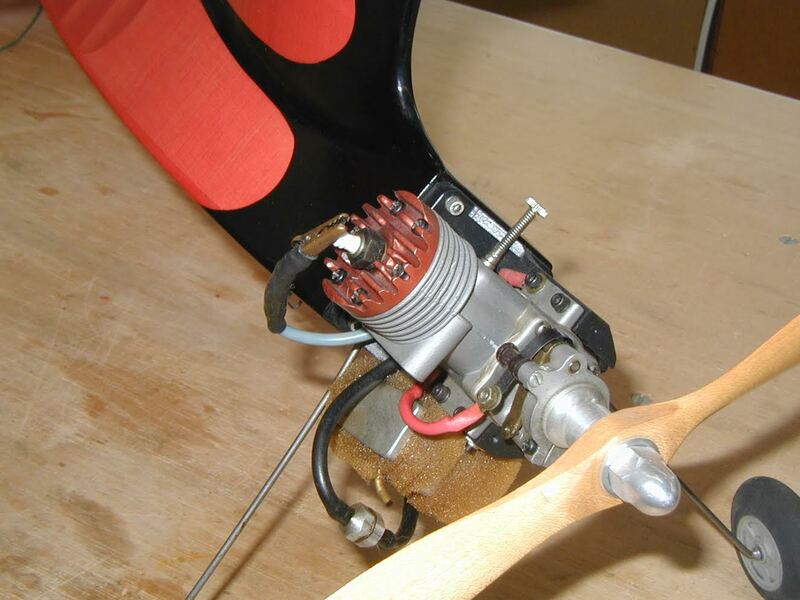 Engine alone worth $250.00. Reworked for the Texaco event.